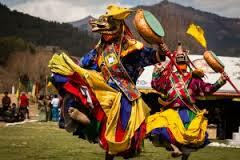 Bhutan Tour Package from Delhi-India by Plan Our Travel India Ptv Ltd.
Bhutan is a country of unmatched natural landscapes, fortresses and monasteries. 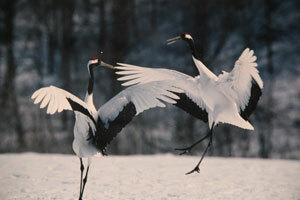 It is also known as Buddhist Kingdom. The country is known for its unique culture, flaura & fauna, beautiful landscapes, and vibrant Budhhist culture. 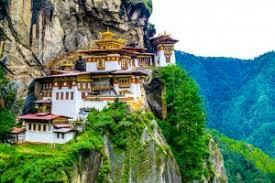 All the great values of Bhutan is making it faous among the international travellers. Totatlly value of money Amazing Bhutan tour will take your voyage to all the major cities and towns of Bhutan and will leave you in imression of WOW!!! . You will be picked up from Paro Airport and transfeered to Thimpu. After check at the hotel and freshen up evening is at lesiure. You may explore the near by places on your own. National Library, Institute for Zorig Chusum, Textile and Fort Heritage Museum, National Memorial Chorten, Traschichhodzong, Handicraft Emporium are the places to explore in Thimpu. Visit Punakha Dzong, Khamsum Yulley Namgyal Chorten, the newly built Stupa. After sightseeing return back to hotel. After breakfast drive to Bumthang, one way Sightseeing Trongsa. On arrival Bhumthang check at hotel. After breakfast and Sightseeing in Bumthnag. 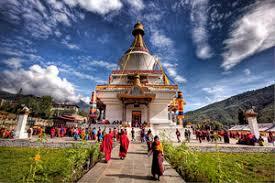 Bhumthang is home of numerous Buddhist temples and monasteries. You can also visit small handicraft shops located in the market. After breakfast and transfer to Wangdue . 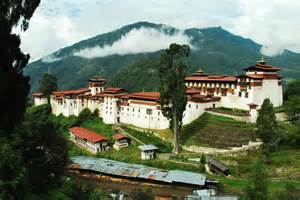 After freshen up visit majestic Wangdue Dzong. Visit Ta Dzong, walk down to visit Rinpung Dzong, Drukgeyl Dzong. In the evening visit one of the oldest shrine Kyichu Lakhang of Bhutan Kingdon. After breakfast and hike to Taktsang Monastery (Tiger’s Next’s). Amazing, marvelous are small words in front of the grand and most beautiful monastery of the world. Visit Zangtho Pelri Lakhang, Kharbandi Goemba. Evening is at leisure. Any portage at hotels or airport, tips, insurance, telephone charges, and all items of personal nature.